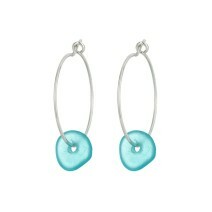 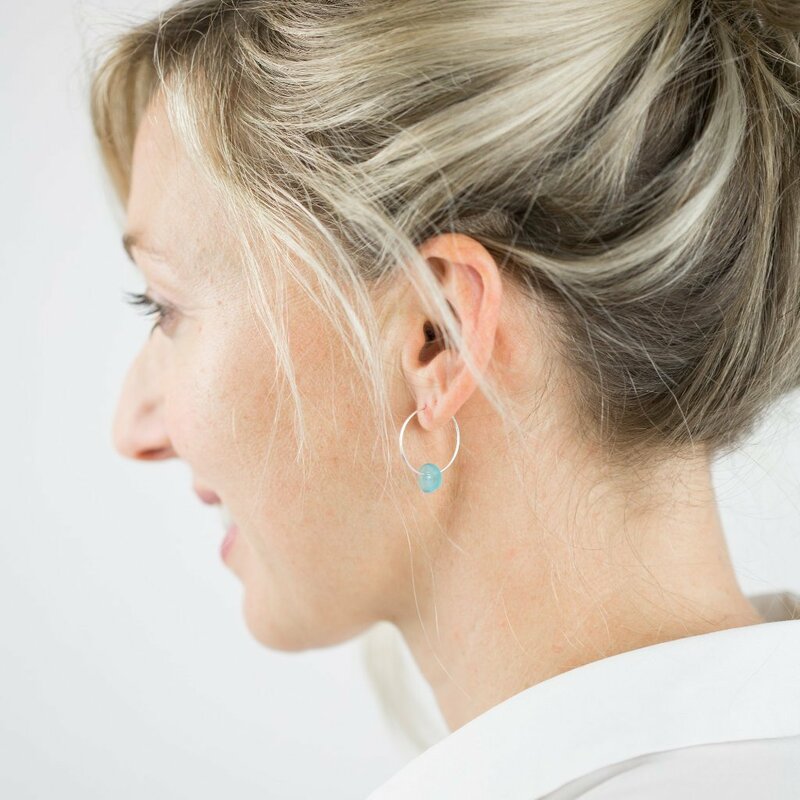 Our hugely popular beautiful pieces of sea glass hanging on silver hoops. 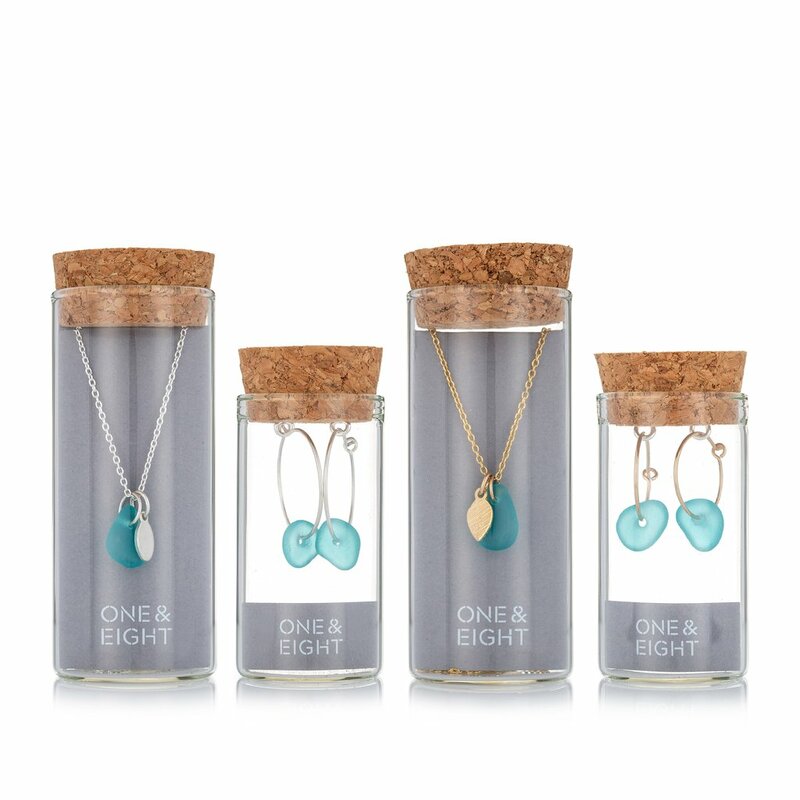 You will receive yourjewellery ina beautiful glass bottle, making it a perfect gift or treat for yourself. 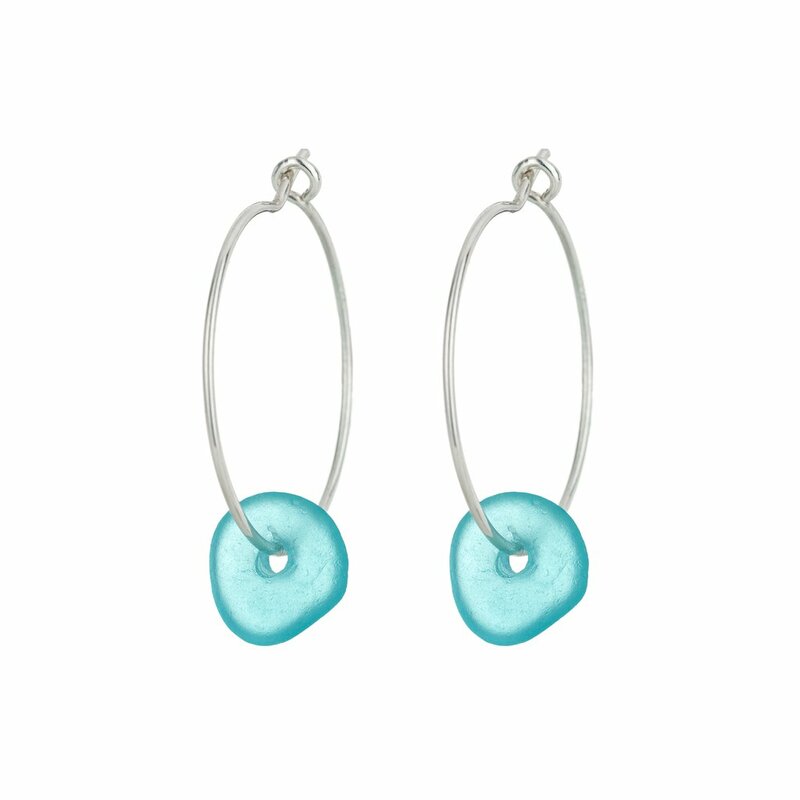 Sterling silver hoops measure 20mm mm and have a hook fastening.